In 2015-2016 the Hungarian LGBT Alliance, the national umbrella organization was carrying out a national campaign entitled We are here! in which they cooperated with local activist groups to organize tablings at main squares in larger cities outside the capital to engage people in discussions about LGBTQI topics, as well as to organize lectures and roundtable discussions at local universities. As part of the program series, the Alliance was planning to organize a roundtable discussion in April 2016 on coming out at the University of Debrecen in cooperation with the local LGBTQI activists group CívisColors. Participants would have been professionals and LGBTQI people. TheThe program was also supported by the Debrecen German Cultural Forum. The room reservation was organized in the same way as for any other events organized by the Cultural Forum. However, once the leadership of the University was informed about the event, they banned it not only in the main building of the University, but at any other venue on campus. The organizers found a new venue, the Nagyerdei Old Water Tower cultural center that was willing to host the event, but they also cancelled at the last moment due to the University’s opposition. With the support of the legal aid service of Háttér Society, the Hungarian LGBT Alliance took the case to the Equal Treatment Authority. During the long and thorough investigation, the University claimed it was not the topic of the discussion but the way the room reservation was made that prompted the cancellation of the event. The University, however, could not explain that if the problem was administrative, why they did not allow for the mistake to be corrected. The Debrecen Campus Nonprofit Ltd., a company owned by the University which operates the Nagyerdei Old Water Tower cultural center made conflicting statements during the procedure whether an approval by the University was needed for all events to take place at the center. After considering all facts, the Equal Treatment Authority found that the event was banned due to its topic, and thus the ban amounted to discrimination based on sexual orientation and gender identity. The Authority imposed a fine of 100.000 HUF (appr. 315 EUR) on the University, ordered both the University and its subsidiary to refrain from such actions in the future, and ordered the publication of the decision on its own and the University’s website. The University initiated a judicial review of the Authority’s decision, but in its judgement delivered on May 30, 2018 the Metropolitan Court of Budapest upheld the decision. 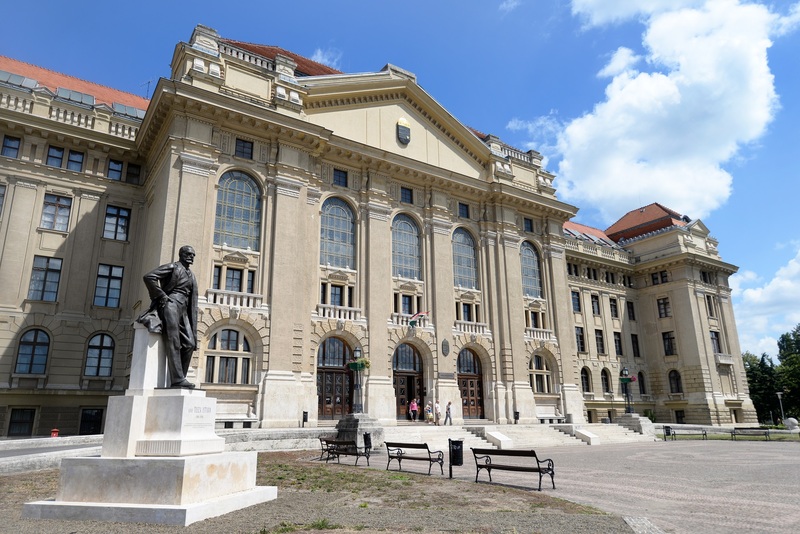 The current case was not the first one in which the University of Debrecen was condemned by the Equal Treatment Authority. In August 2017 the University made it to the national press by awarding an honorary citizenship to Vladimir Putin, president of the Russian Federation. A student who criticized the decision on the Facebook page of the University was banned from the page. The Equal Treatment Authority found this was unlawful discrimination based on political opinion.